“I am privileged to have become a patron of CRY. 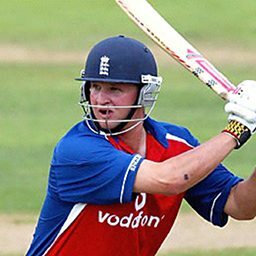 I have been very fortunate to enjoy a career playing cricket, however a close friend of mine, Ben Simpson, with whom I grew up playing sport, suddenly lost his life whilst playing a game of hockey. CRY does a fantastic amount of work in raising awareness and encouraging cardiac screening for young people.